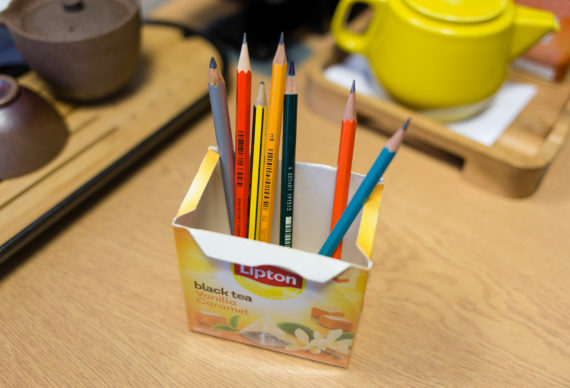 Further information: This pencil pot comes with free tea. 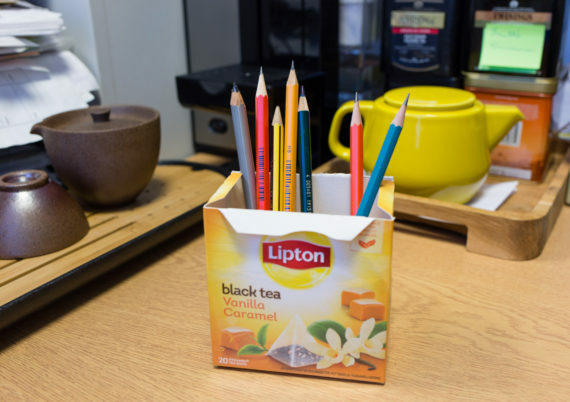 The tea was excellent. I still have a few more packs, so it actually is still excellent.